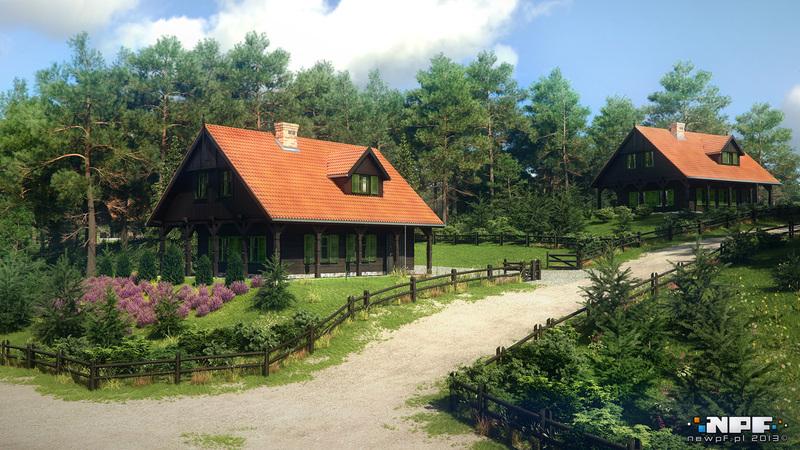 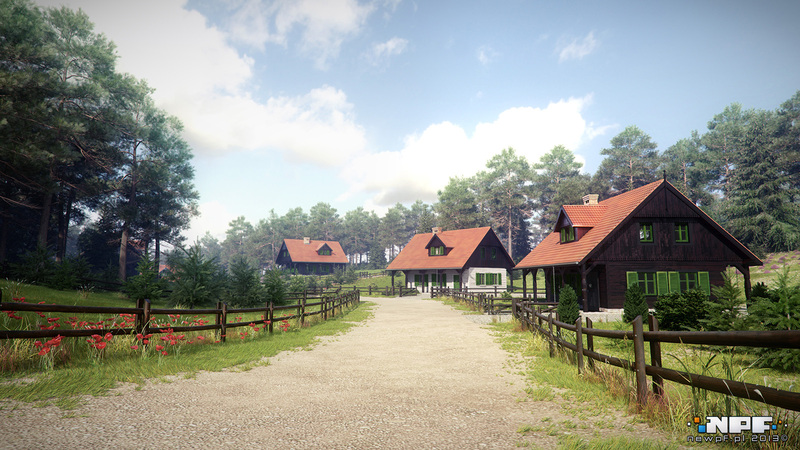 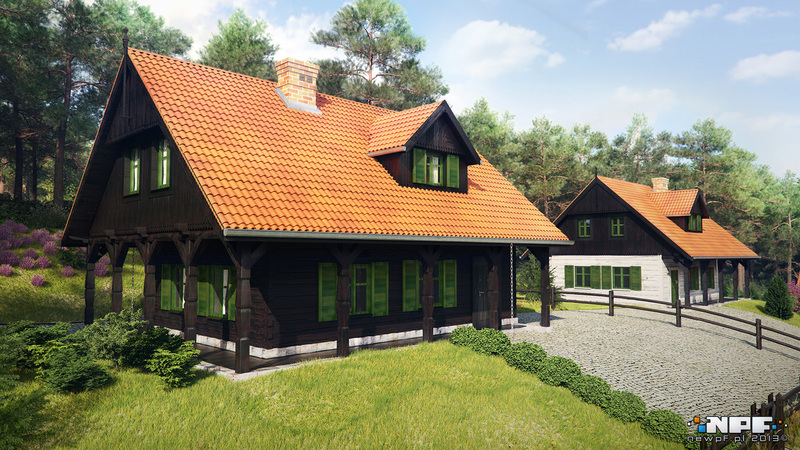 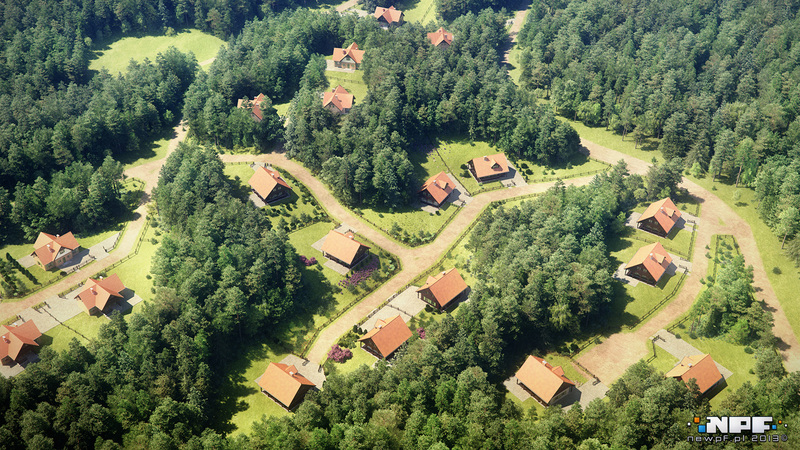 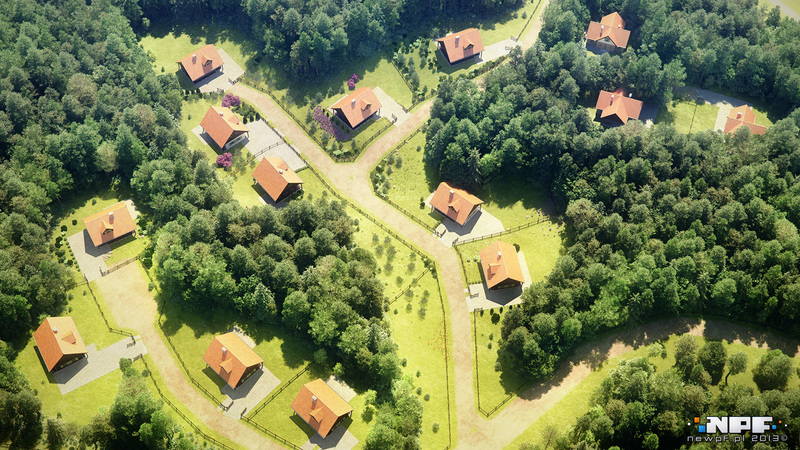 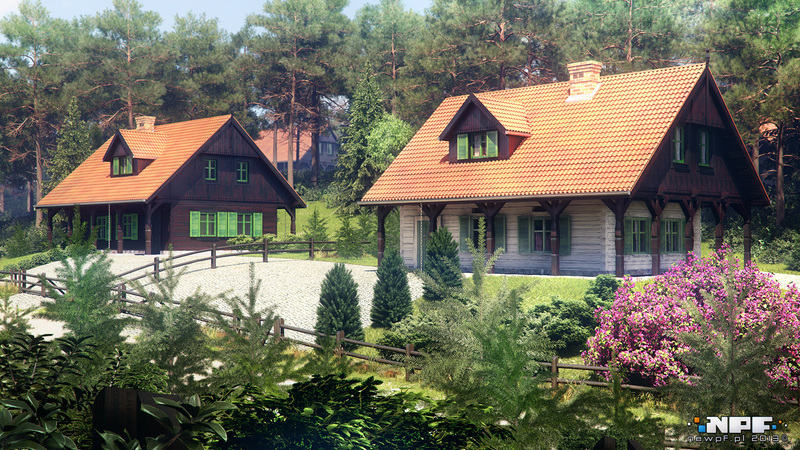 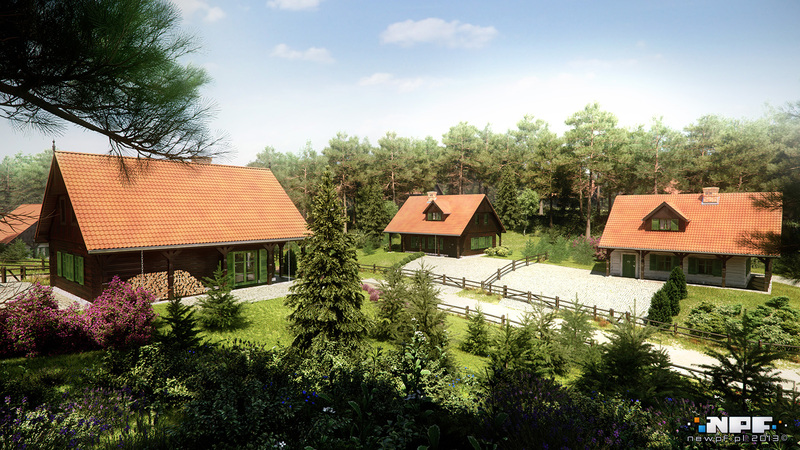 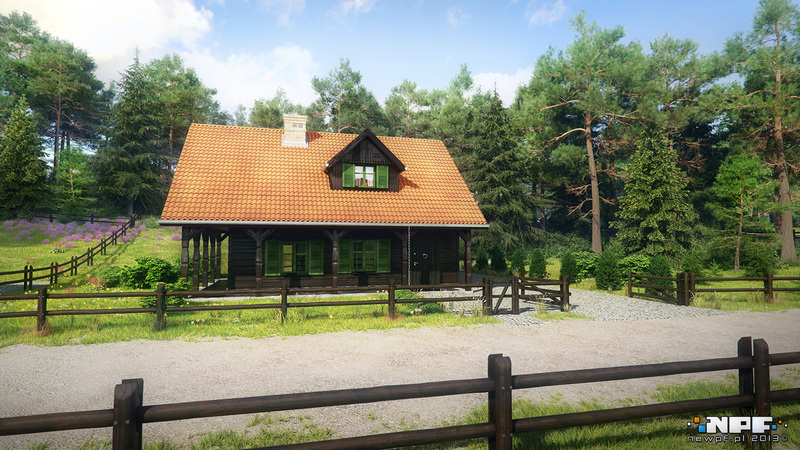 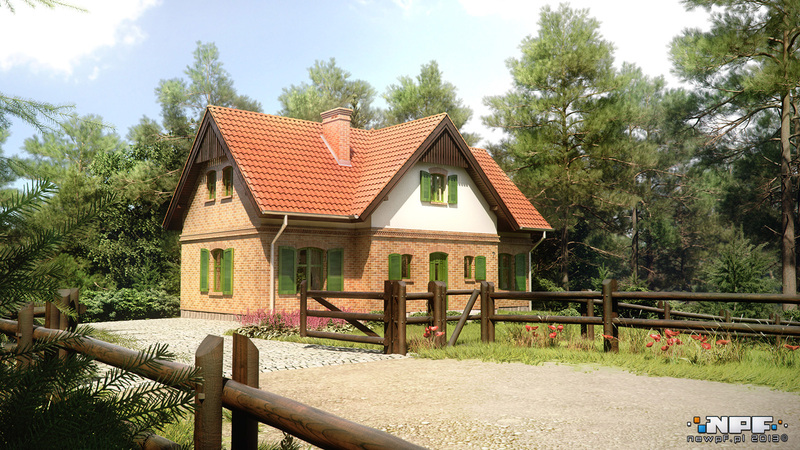 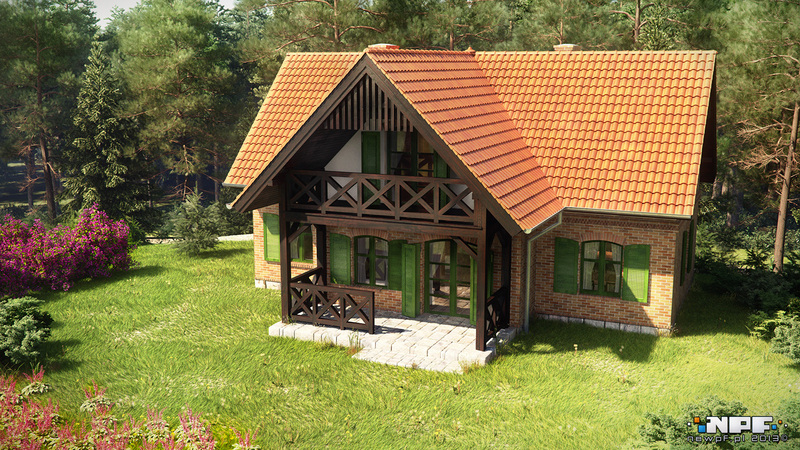 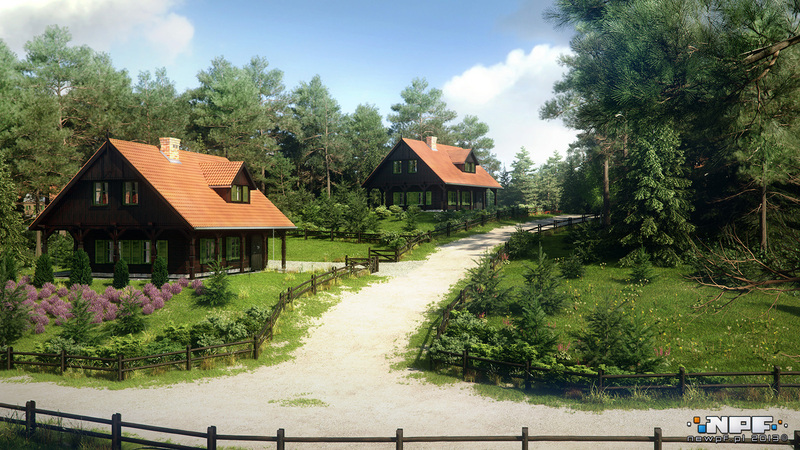 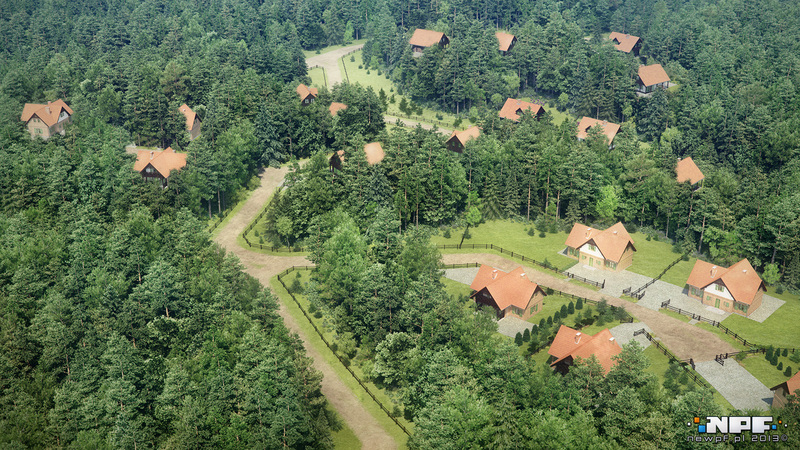 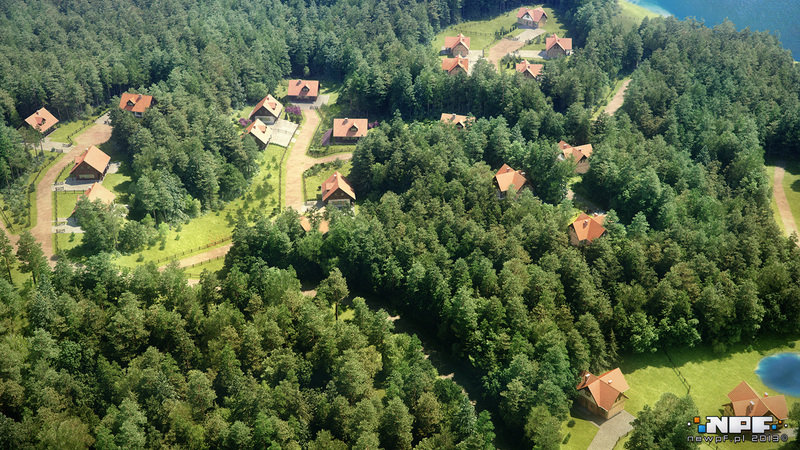 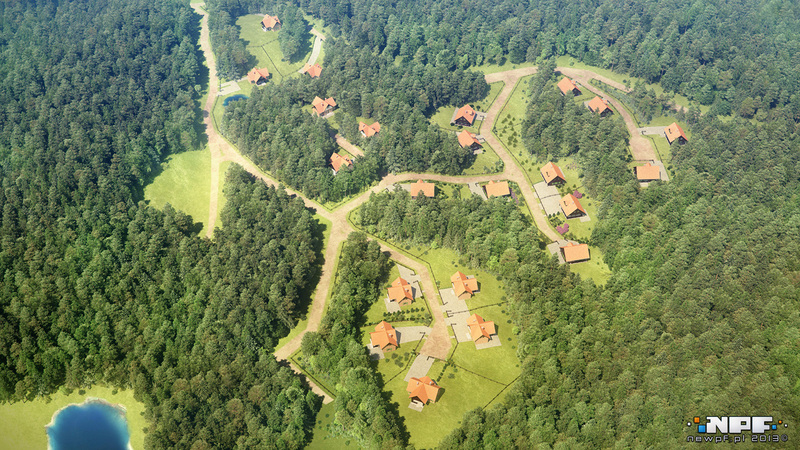 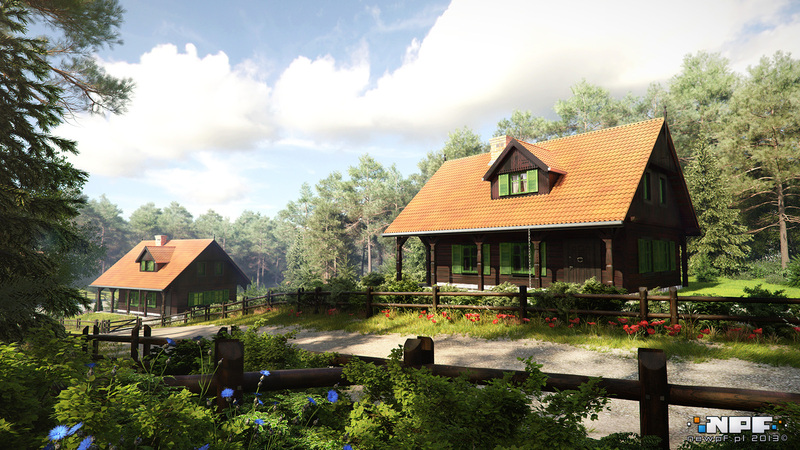 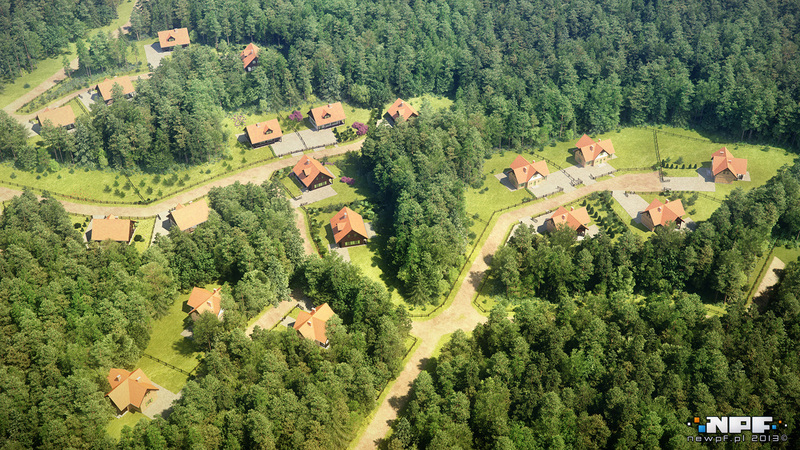 Visualizations of a picturesque housing settled in the forests of Warmia, at Purda lake. 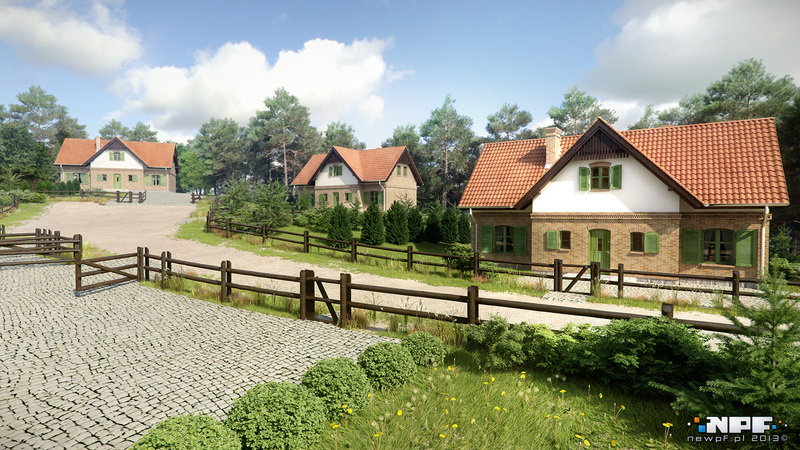 For the needs of the project we have created a full terrain model with 22 houses. 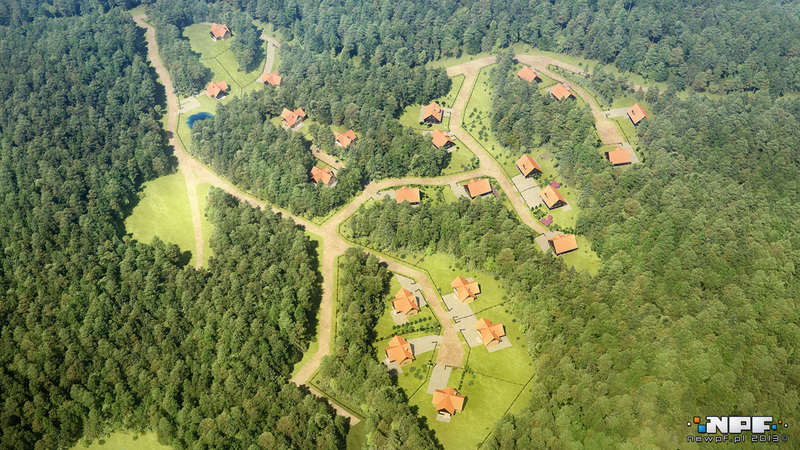 It was quite a challange to transfer the 25-hectare terrain onto a 3D model and cover it with tons of plants and trees. 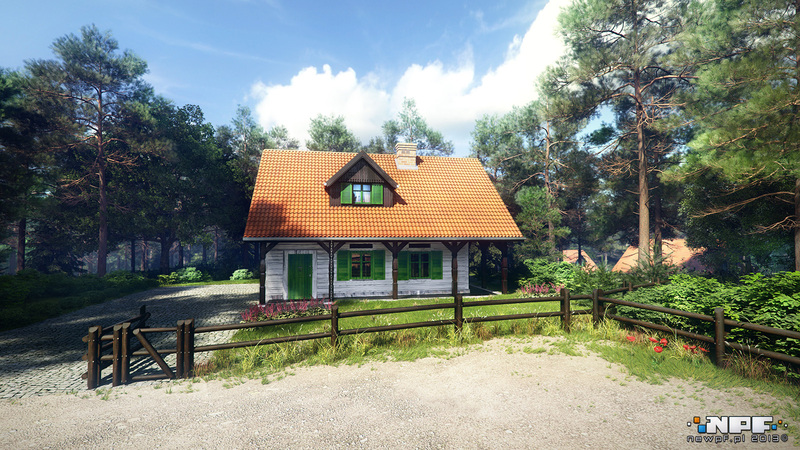 Our aim was to create an illusion of a sunny, a bit fantasy climate.